BenQ has introduced a new mobile device, dubbed the T33. The sleek slide phone features a dedicated side key for the user to access full-features digital audio player such as FM radio and camera functions. Interestingly, the phone has the capability to give an opportunity to the user to listen to music even without the SIM card being inserted. The phone supports MP3, AAC and AAC+ files. With the in-built radio, the handset also takes advantage of the lyrics display for an impromptu karaoke session. 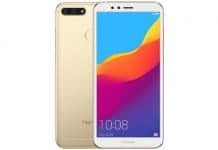 Users can listen to music, while playing games or composing text messages or operating any other function through the handy equalizer settings. 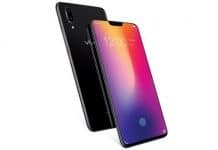 Other features of the BenQ T33 Music Phone include 2.0 megapixel VGA camera, which supports video recording and playback, phonebook memory of up to 1000 contacts with microSD cards that provides a storage capacity of up to 2GB. Price and availability of the BenQ T33 Slider phone is still a mystery. 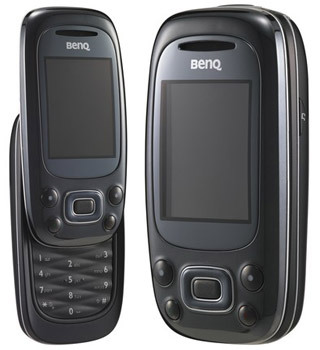 BenQ T33 Slider Phone has won the 2007 Good Design Award.